Figure out how much money you can afford to spend this holiday season and make it non-negotiable. Remember to factor in things such as postage and holiday cards, which can otherwise throw of your budget. Once your budget is set, stick to it. Starting early makes it possible to stretch that budget even further. Shopping without a list is a recipe for disaster. It leads to more impulse buying because of all the deals and “door-busters” you are presented with. Seemingly low prices will tempt you to buy things that are unnecessary for your holiday plans, so make a detailed list of the gifts and items you need for an event and don’t stray away from what you need. 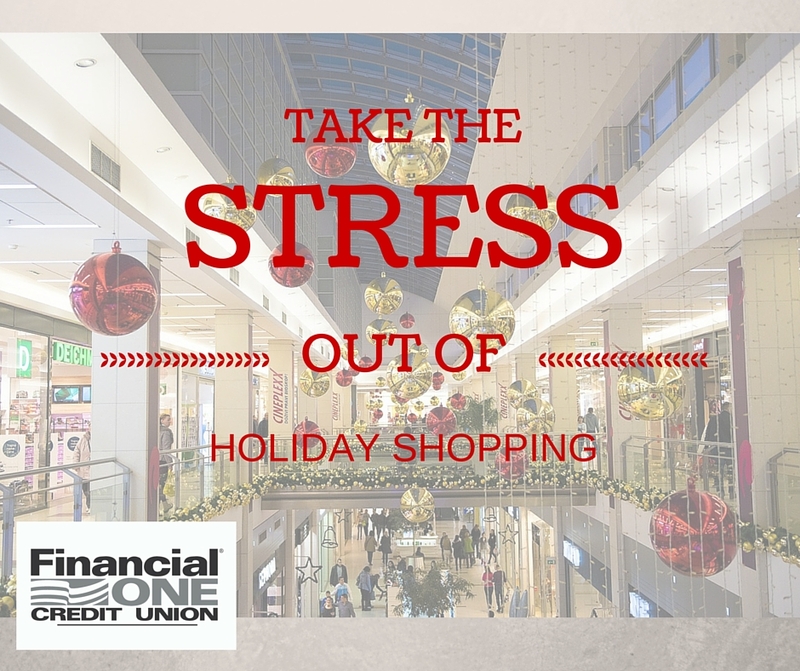 Using a credit card for holiday shopping can put you on the fast track to debt, so use cash or a debit card instead. This means you only spend money that you actually have, rather than paying a ton of interest as well. There is nothing worse than buying a gift at full price and later finding out you could have gotten it for a much cheaper price at a different retailer or online. Many times, stores will also offer deals through their mobile apps or website that aren’t available in the store. So put that smartphone or laptop to use and make sure you are getting the best deal possible. If you wait until the last minute to do your holiday shopping it not only adds stress, but it is much harder to make budget-friendly choices. The longer you wait to get started on your holiday shopping, the less time you will have to compare prices, and the more likely it will be that you will overspend. Set a plan, and get your holiday shopping started ASAP. These tips are sure to help you save money during your holiday shopping spree, but sometimes the money just isn’t there to begin with, such as if you have an unexpected emergency that put a dent in the holiday shopping funds you had saved up. If that’s the case a loan may be a better option than financing at the store and Financial One Credit Union can help. We offer budget-friendly financing options to meet your needs with much lower interest rates than you would pay if you loaded your holiday expenses on a credit card. 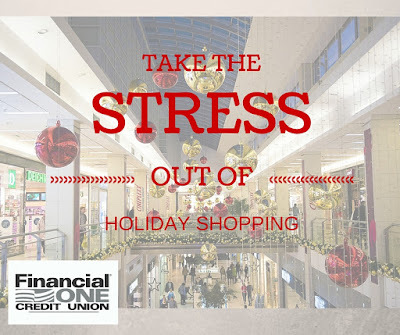 We are here to to help save you from stress and extra headaches this holiday season.